Cold sores can be frustrating. They're painful, unattractive, and can take weeks to heal. If you suffer from cold sores, you're not alone. Experts estimate that 50-80% of Americans suffer from cold sores. There's no cure for the disease that causes these cold sores, but that doesn't mean you have to simply suffer through the symptoms. The good news is that there are over-the-counter medications and natural remedies to help alleviate the symptoms of this disease. Read on to find out more about cold sores and how you can use essential oils to help the healing process. Cold sores are open, inflamed sores that typically occur along the mouth. These sores are commonly called fever blisters or oral herpes. Cold sores are caused by the herpes simplex virus, known as HSV-1. This disease is highly contagious, especially during the initial onset. Cold sores can be spread from one person to another through close contact such as kissing or drinking out of the same containers. Cold sore symptoms include usually increase as the disease moves through several stages. Initially, the affected area can fell tingly or itchy a day before an outbreak. The cold sore then develops into a hard, painful blister. The disease can result in one sore or a cluster of blisters. The blisters turn into hard scabs before slowly healing. The good news is that flare-ups generally reappear in the same spot, but at lesser severity than the initial outbreak. There is no known cure for the herpes virus, but there are several treatments to alleviate symptoms. The most effective way to treat cold sores is by using over-the-counter antiviral medications. Cold sores will heal on their own in about two to four weeks. Antiviral cold sore treatments help to speed up the healing process. Natural remedies may also be effective in treating cold sores. Research has shown that several essential oils may alleviate the symptoms associated with cold sores. Always mix these essential oils with carrier oil such as sweet almond oil, coconut oil, or olive oil before applying topically. This helps to prevent any skin irritation. Treat cold sores with these essential oils. Peppermint oil may help to reduce the flare-ups of cold sores. Peppermint oil contains antiviral properties that help to prevent viruses from reproducing. This oil also boats analgesic qualities that help to treat symptom of localized pain. Peppermint oil may help prevent outbreaks of oral herpes and can treat discomfort when they do occur. A study published in Phytomedicine examined the use of peppermint oil on the HSV-1 virus. Researchers found that a 50% concentration of peppermint oil reduced herpes virus titers by 82%. Higher concentrations of the oil reduced the virus by 99%. These results were only demonstrated before the virus penetrated skin cells. Researchers think peppermint oil may be a useful preventative to the onset of cold sore breakouts. Lavender oil is one of the most popular home remedies. It's sweet, floral scent has been linked to alleviating migraine headaches and inducing relaxation. Lavender oil also offers many skin benefits and can commonly be found in cosmetics and skin care products. Lavender oil doesn't have a direct effect on the HSV-1 virus, but it can help to alleviate the symptoms associated with cold sore outbreaks. In a scientific review, Brazilian researchers examined the health benefits of lavender oil. The results showed that lavender offers powerful anti-inflammatory properties. 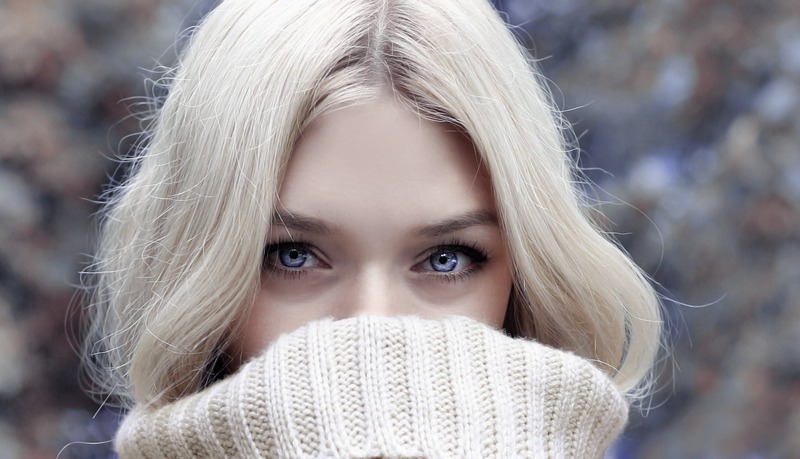 By reducing inflammation, lavender oil can help to decrease redness ad swelling around the cold sore. Lavender was also shown to have analgesic properties that help to minimize pain and itching. It's aromatic fragrance can help you relax when you feel stressed out about the state of your skin. Tea tree oil boasts a refreshing aroma and is renowned for its antiseptic, antiviral, and anti-inflammatory properties. Tea tree oil has been shown to reduce the prevalence of the virus that causes cold sores. It may also help to alleviate the pain and burning associated with cold sores. A study published in 2001 in Pharmazie examined the ability of tea tree oil and eucalyptus oil to treat the HSV-1 virus. The essential oils were added to small test tubes of the virus to determine their efficacy. 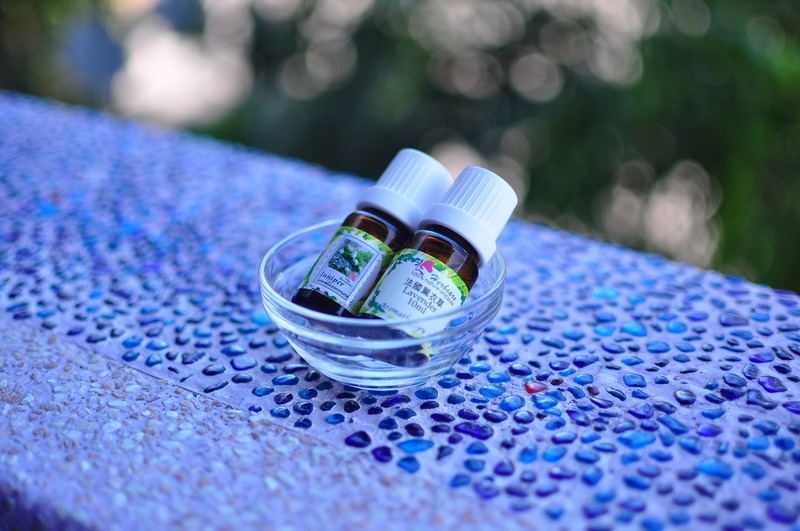 Results showed that tea tree oil reduced the virus by 98% while the eucalyptus essential oil reduced it by 58%. Tea tree oil has powerful antiviral properties that may treat the virus associated with cold sores. It's important to note that more research is needed since this study didn't treat the disease on human participants. Another study published in Phytotherapy Research found that tea tree oil was able to reduce HSV-1 by 96%. Researchers believe the essential oil inhibits free virus particles, preventing their invasion of cells. The main compounds responsible for these results were found to be alpha-pinene and alpha-terpineol. Clove oil may help damage the outer cellular membrane of HSV-1 viral cells, preventing their growth and reproduction. More research is needed as existing studies only examine essential oils in human cells in a lab. In a study published in Medical Science Research, scientists found diluted clove oil reduced the spread of the herpes virus thanks to its antiviral activity. Clove oil can also help to reduce the pain and discomfort of oral herpes. Clove oil is one of the most powerful analgesic essential oils. It's a common pain reliever for all-natural dentists and has even become popular in mainstream dentistry. A study published in the Journal of Dentistry demonstrated the pain fighting properties of clove oil. The study consisted of 73 adults who were given a placebo, clove oil, or benzocaine—a topical anesthetic. The results showed clove oil was just as effective as benzocaine in reducing pain. Clove oil can help to reduce the pain and swelling of cold sores. Lemon balm oil is derived from the lemon balm plant known by the botanical name Melissa officinalis. The plant is renowned in Ayurveda for its medicinal properties. It features a slightly sweet, lemony aroma that is invigorating and energizing. Lemon balm oil may help to improve mood during a cold sore outbreak. It may also help to prevent the herpes simplex virus from creating cold sores. A study published in Phytotherapy Research analyzed the effects of lemon balm oil on the herpes simplex virus. Researchers found that lemon balm oil inhibited the virus from entering human cells. Lemon balm was found to be 80% effective against drug-sensitive strains of herpes simplex and 96% effective against drug-resistant strains. Researchers believe lemon balm oil may be an alternative treatment for herpes viruses that are resistant to antibiotics. Lemon balm oil also demonstrated low toxicity and few side effects. Anise oil, like clove oil and tea tree oil, may help to prevent the onset of the HSV-1 virus. Anise oil is extracted from the fruits of the anise plant using a stem distillation extraction method. It has a distinctive aroma that is similar to liquorice and fennel. A study published in the Journal of Pharmacy and Pharmacology investigated the effects of anise oil and chamomile essential oil on cold sores. Anise and chamomile oil were found to inhibit the adsorption of HSV-1 virus, helping to prevent cold sore outbreaks. Again, the results were only effective in treating the virus before it reached the replication phase. Using essential oils may help prevent cold sores from developing. Add 1 or 2 drops of the oil to your face wash and rinse twice per day. Cold sores usually start out with a tingling sensation a day before an outbreak. If you feel the tingling sensation, apply essential oils topically immediately. Make sure to mix it with carrier oil to prevent skin irritation. You can also add the oils to rose water or a skin moisturizer to help prevent drying and flaking of skin. The best oils for cold sore prevention are peppermint oil, anise oil, clove oil, and tea tree oil. To alleviate pain associated with cold sores, use essential oils as an analgesic. The best oils for pain relief are lavender oil, clove oil, and peppermint oil. Apply 1 drop of the oil and 1 drop carrier oil directly to the cold sore. Make sure to wash your hands well before touching the cold sore to prevent infection. You can also add the oils directly to a cotton swab or a cotton ball and apply topically to the cold sore. Aromatherapy can also help to lessen pain. The fragrance of the oils works on a chemical level to inhibit pain receptors. Some oils such as lavender oil also help to reduce the production of the stress hormone cortisol. This induces relaxation and anxiety that can occur as a result of cold sores. Diffuse 3 to 4 drops of oil in an ultrasonic diffuser to help reduce stress during a cold sore outbreak. Essential oils may not be the cure for herpes simplex virus 1, but they can help to prevent outbreaks and alleviate symptoms. Essential oils also speed up the healing process so you can look and feel your best sooner. 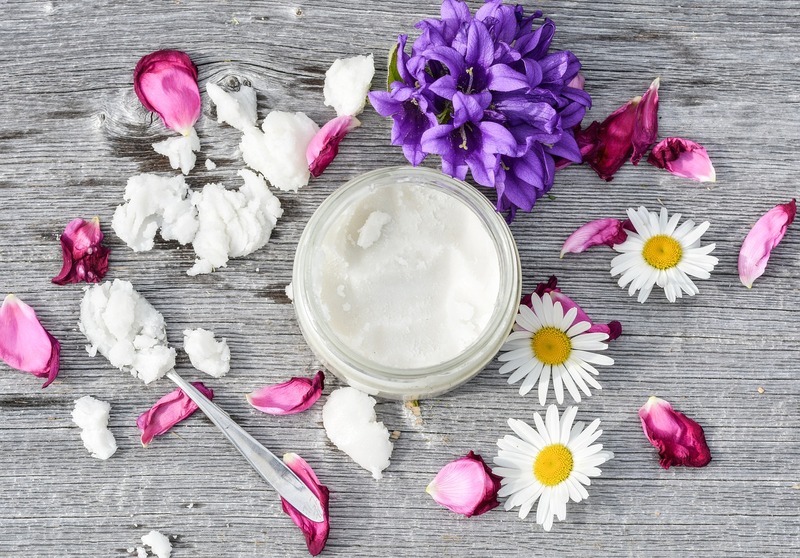 Use essential oils to treat the pain and inflammation associated with cold sores. Essential oils can also be applied topically with carrier oil to help prevent outbreaks before they take root. The fragrant nature of these oils also helps to calm the anxiety and stress that may result from dealing with the disease.